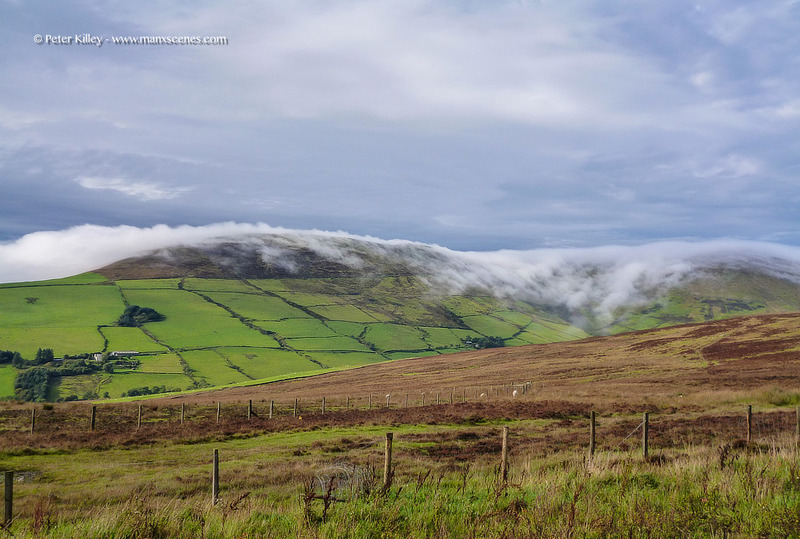 Manx Hills…. Love love love such landscape, even or despite the weather! !